I f you are seriously contemplating creating your own home, I’d be very surprised if you did so on a whim. The more likely scenario is that you’ve researched the options and the processes involved in some detail so that things progress as smoothly as can be expected. After all, this is probably the biggest investment you’ll make, so you want it all to work well. 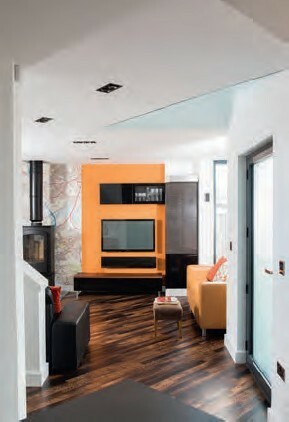 Looking for ideas and practical advice to help you create a tailor-made home that suits your lifestyle perfectly? The July issue of Build It has you covered. 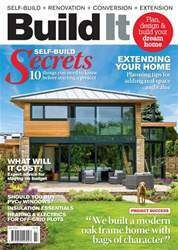 Here's a sneak peek at what's inside: - Self-build secrets: 10 things you need to know before you build - How to get planning permission for your extension - PVCu windows: are they the right choice for your project? - The best ways to insulate foundations - Going off-grid: options for heating & electrics - Budgeting basics: how to get an accurate estimate for your build ...and more! What is closed panel timber frame? 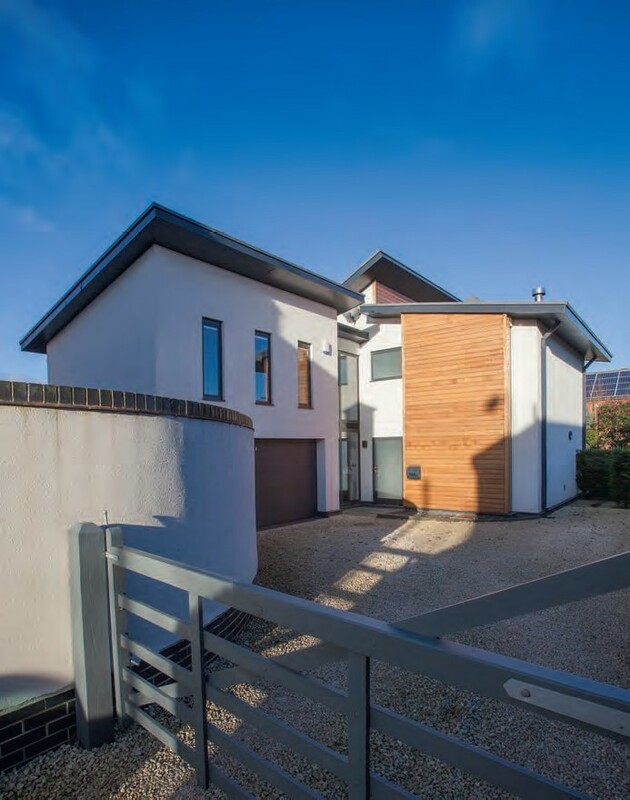 Build cost basics: Should you use a quantity surveyor or an estimator? Are PVCu windows right for your project? How much living space do I need in my home?